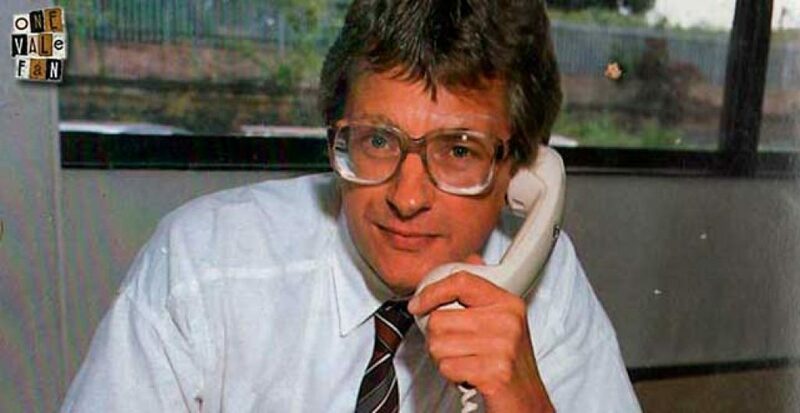 Former Sentinel and Radio Stoke reporter Chris Harper has sadly died at the age of 71. 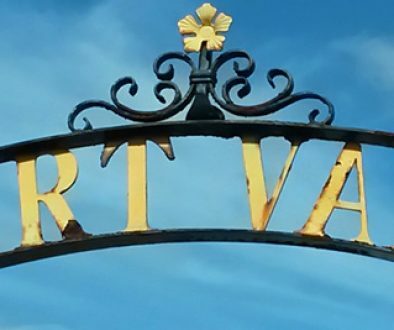 Harper covered Port Vale in the Sentinel newspaper from 1968 until 1993 and he also filed reports for BBC Radio Stoke during the 1970’s. He continued to work on the Sentinel until his retirement in 2010. Sentinel sports editor Keith Wales said: “This is a very sad day. A whole generation of Port Vale fans grew up reading Chris Harper’s measured reports of their club’s trials and triumphs. “In later years, he ensured non-league football received the recognition it deserved through his respected columns. “But Chris was more than just a football man. Through his efforts, rugby became an established part of the Sentinel sporting scene, while he was an unstinting supporter of local golf, particularly the Sentinel’s charity golf tournaments. He will be sadly missed by Port Vale fans and OVF would like to send our condolences to his friends and family.